If you are still not convinced then come to the club and talk to some of our recent members who twelve months earlier decided to sign up for one of our beginner courses! 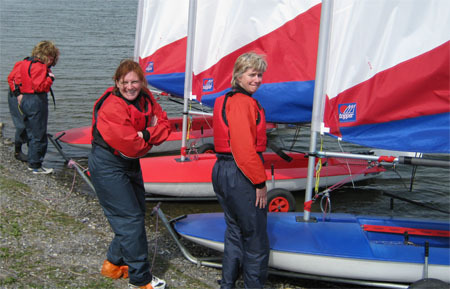 In addition for club members we offer a number of the RYA Advanced sailing modules including ‘Start Racing’, ‘Sailing with Spinnakers’ and ‘Seamanship Skills’ and a Club Night every Monday from May with supported sailing. 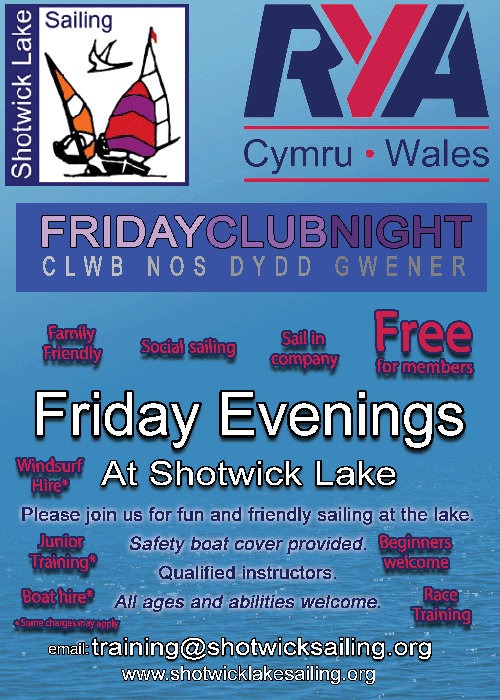 Sail in Company at our Club Night every Friday through the season with supported sailing. This is a great opportunity for sailors of any ability to come and improve their skills. 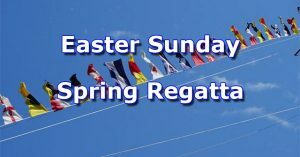 There will be qualified instructors or experienced sailors available to give tips and advice and a safety boat on the water for your reassurance. We look forward to seeing you on Friday evenings from May. Details of all the courses are in the training program are shown below. If you have any queries or would like to enquire about availability please contact us via the contact form. Please note that Club Night will now be held on Friday evenings. 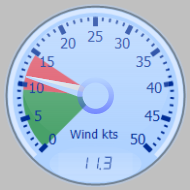 When not in use for training, we offer the hire of our Optibats, Toppers and windsurfs on these evenings. 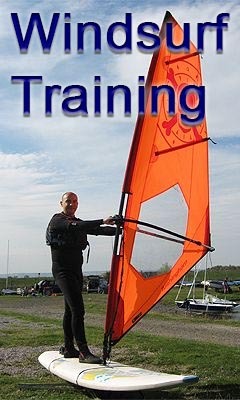 Adult Windsurfing (Beginners): Thursdays 6th, 13th, 20th & 27th June 2019 6pm to 9pm £100 per windsurfer. 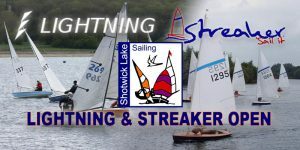 We look forward to seeing you on the lake soon – contact Senior Windsurfing Instructor Paul Newman (training@shotwicksailing.org) for more details, to arrange a visit to view the facilities, to meet the members or to arrange a course to start you on your windsurfing journey! 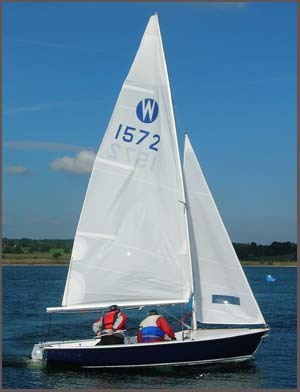 Windsurf in Company at our Club Night every Friday through the season with supported sailing. This is a great opportunity for sailors of any ability to come and improve their skills. 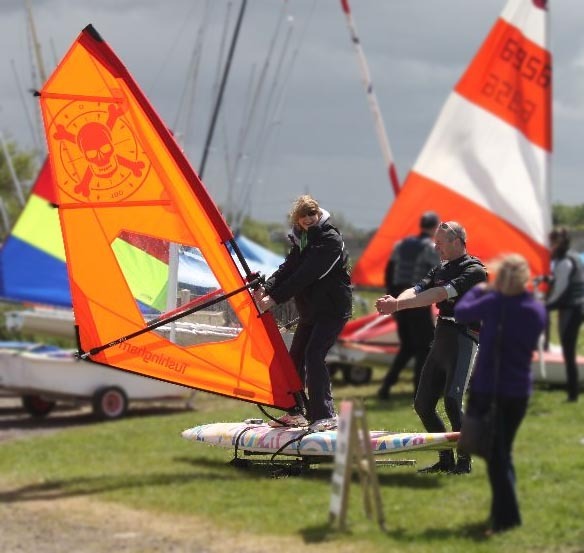 There will be qualified instructors or experienced windsurfers available to give tips and advice and a safety boat on the water for your reassurance. We look forward to seeing you on Friday evenings from the beginning of May. 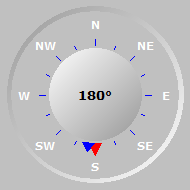 Welcome to the wonderful world of windsurfing! 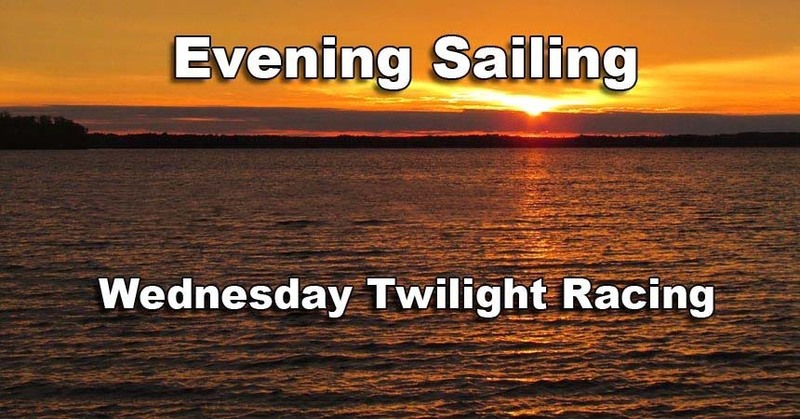 I hope you will join us to share in our love of this sport that can take you from balancing on a board on a dry-land simulator to sailing around on our lake on one of our Start courses within a couple of short hours! Enjoy the freedom of gliding over the water, just you and the elements, or take it up a level to higher-speed blasting and the exhilaration of planing on the board, skimming the surface of the water at speed. Here’s a few RYA tasters on You Tube – click on the ‘play’ icon and enjoy!